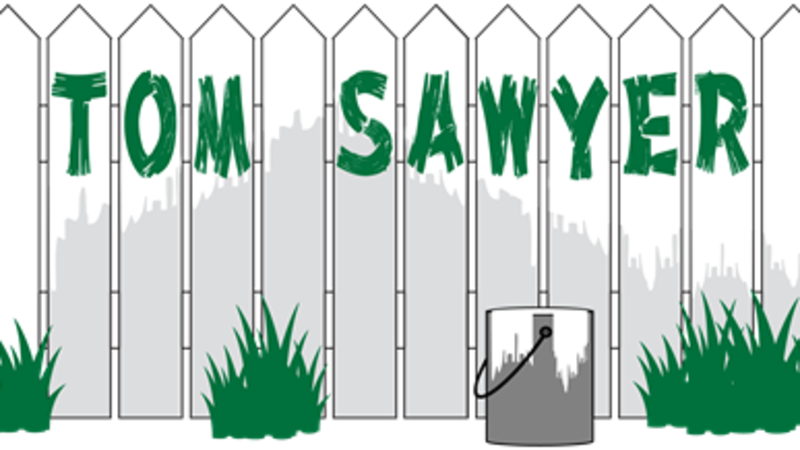 Join us in May 2019 at the Playhouse-in-the-Park for Mark Twain’s “The Adventures of Tom Sawyer”! Enjoy the antics and adventures of Tom and his friends Huck Finn, Becky Thatcher, Aunt Polly, Joe Harper and many more. The show will run May 3 through 19, 2019 at the Playhouse.